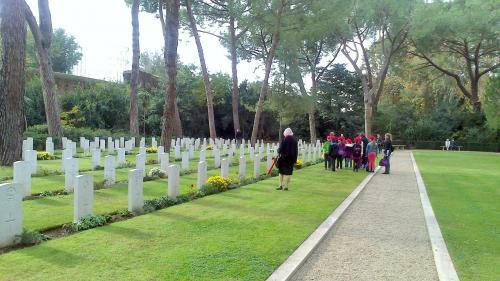 ​The Commonwealth Remembrance Day Ceremony will be held at the Rome Commonwealth War Cemetery on Friday 10 November. All attendees are requested to arrive at the cemetery by 10:30. The ceremony will begin at 10:45, with the observed silence at 11:00. Wreaths will be laid by Ambassadors during the ceremony. The cemetery is in Via Nicola Zabaglia, near Porta San Paolo.